And then one day you decided you were tired of putting your life on hold until you lost weight. You resolutely joined the gym, only to quit months later when you realized you were just throwing your money away. The new regime works for a while…until you just can’t stand it anymore and one day your shopping cart seems to turn on its own down the ice cream aisle. And then it’s back on that roller coaster. Click the button below to join the this supportive community so you too can lighten up and drop the weight forever! Join before March 1st and get your first two months at half price! We live in a society that prizes thinness. Especially in women. You are far from alone in believing that the size of your body is a measure of your success. For the record, I totally abhor that societal implant about our value. But, at the same time, I know it’s almost impossible to escape. But, of course, none of those ‘fixes’ work permanently. And even the not-so-easy fixes (sweating at the gym, starving on a prescribed diet) very rarely provide lasting results. Not that long ago I wouldn’t have believed such a thing to be possible. I spent way too long on that hamster wheel of trying to figure out the magic fix to cure my food cravings and help me maintain a weight I love. That crazy-making narrative obsessed my brain for decades. When I was 8 years old, my mother’s best friend sat me down to have the “fat talk.” She’d noticed that I was a little chunky for my age and “in my best interest” she took it upon herself to warn me how absolutely horrible my life would be if I allowed myself to get fat! Little did she know that she set me up for years of misery and self-flagellation. I never viewed myself in the mirror the same way again. All through my teens and into my twenties, if I was a certain small-enough size, then and only then could I approve of myself. If I was ‘fat,’ I knew I was a failure. I’ve come a long way since the days of yo-yo diets and binging and starving. But those imprints die hard. Sometimes I still catch myself searching my reflection in the mirror for telltale rolls and bulges. Because I’ve found the transformative key that is changing the way I see my body and changing my body itself. And, just like me, you can drop that extra weight forever – without all the angst. Imagine never again wanting to cry when you open your closet and stare at all those clothes that just make you look fatter. Imagine losing those intense cravings that compel you to grab that cookie, finish the bag of chips, or go back for that second scoop of ice cream. Instead, you’re craving foods that nourish your body in all the right ways. And you’re excited and motivated to lace up your tennis shoes and go out for a walk or even a run! I’ve got great news! It’s definitely possible. You are no further away from your ideal weight than your own fingertips! This ‘fix’ that has zero negative side effects is called EFT Tapping. EFT Tapping is an energy healing technique, based on traditional Chinese medicine, that works with meridian points like in acupuncture. It involves lightly tapping on specific meridian points with your fingers. 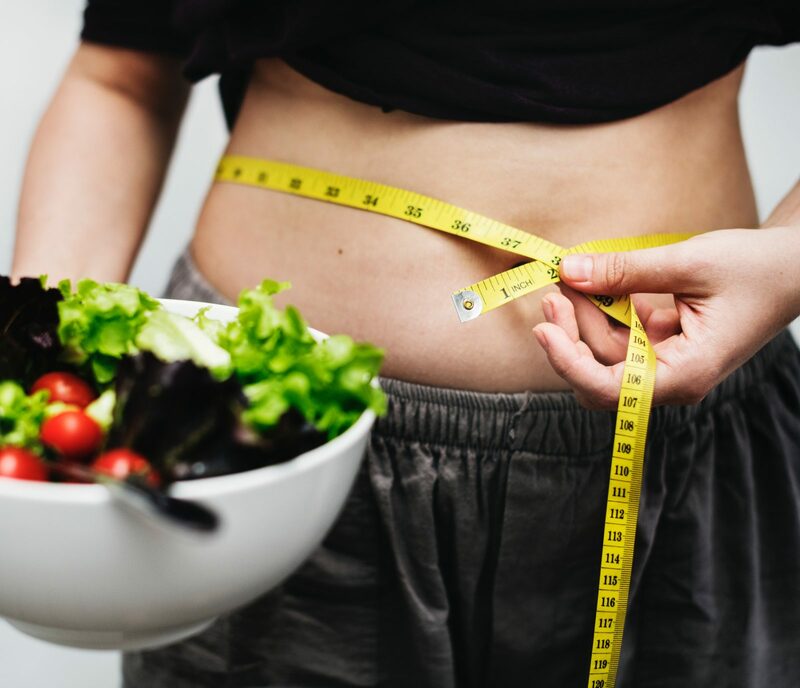 EFT Tapping is rapidly gaining popularity and attention because IT WORKS – and for lots of issues in addition to weight loss. Best yet, it’s easy to learn and practice on yourself. No need to pay an acupuncturist to stick needles into you. This simple tapping technique has been PROVEN to reduce stress hormones in your body. When you tap on these meridian points, you send a tiny but powerful electromagnetic signal to your brain signaling that all is okay, and you can be calm. You might be thinking that this sounds too good to be true – simply tapping on your face could actually get you to finally lose that extra weight and keep it off…when nothing else has worked? Not only that, but the ‘weight’ you drop is more than just those physical pounds packed around your midsection and hips. This simple technique releases TONS of mental and emotional weight – like that nagging voice in your head that says you don’t have what it takes to get what you want. EFT stands for ‘Emotional Freedom Techniques’ because it frees you from troubling emotions – the ones that cause you to hold onto excess weight. It’s that emotional ‘weight’ that propels you toward the very foods and behaviors that pack on the physical weight! Join the group before March 1st and get your first two months at half price! LIGHTEN UP! Drop the Weight with EFT is an online coaching and support group that is there for you week after week, month after month, to help you lose the weight and keep it off, without starving and feeling deprived. Without spending hours sweating through exercise routines you despise…or feeling like you’ll never get to have fun again. In this group, you’ll learn how that can happen in a way that DOESN’T feel like suffering. You will discover which eating plans (NOT diets), habits, and movement strategies work for YOUR individual body and metabolism. The beauty of EFT Tapping is that it will literally rewire your brain so that you WANT to make these changes. The new patterns soon start to feel better than your old ways and behaviors. It sounds like magic, but it’s not – it has been proven by science to reduce cortisol, a hormone that is proven to make you fatter and more stressed out. In LIGHTEN UP! Drop the Weight with EFT, you’ll not only become lighter and leaner, you’ll develop an entirely new relationship with your body and with yourself. You will not be told what or how much to eat (or not eat) or be given any sort of diet to follow. I won’t be prescribing yoga, cardio, or anything in between. I believe in the individuality of each body and that each of us responds to our own specific food and movement protocols. I will, however, provide resources and information about any and all of these things. You will earn how to access your own inner guidance and gain clarity about what works for YOU. 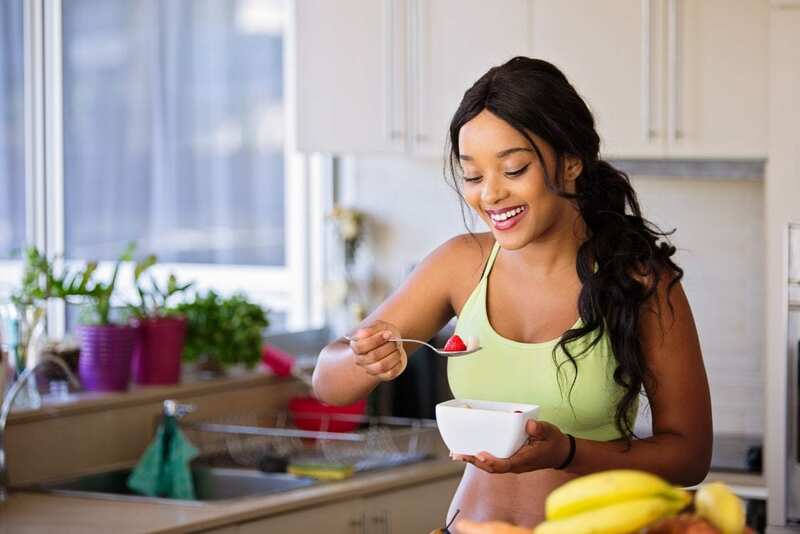 In my 30+ years in the holistic health field, I’ve learned a great deal about wellness the natural way, including maintaining a healthy weight. As a certified herbalist who owned and operated a natural health store for 20 years, I’ve studied with top experts. I’ve blogged about nutrition and healthy living for years, and to this day I love to ‘geek out’ by reading the latest science on nutrition, herbalism, and healthy weight maintenance. And, as a Certified Martha Beck Life Coach and EFT Coach, I have learned and cultivated additional tools and practices that allow me to go deeper below the surface, and to heal all sorts of issues from the inside out. The crazy diets have long been a thing of the past for me as I have put so many new practices and eating habits into place. I learned to truly love vegetables and other foods that nourish my body the best. 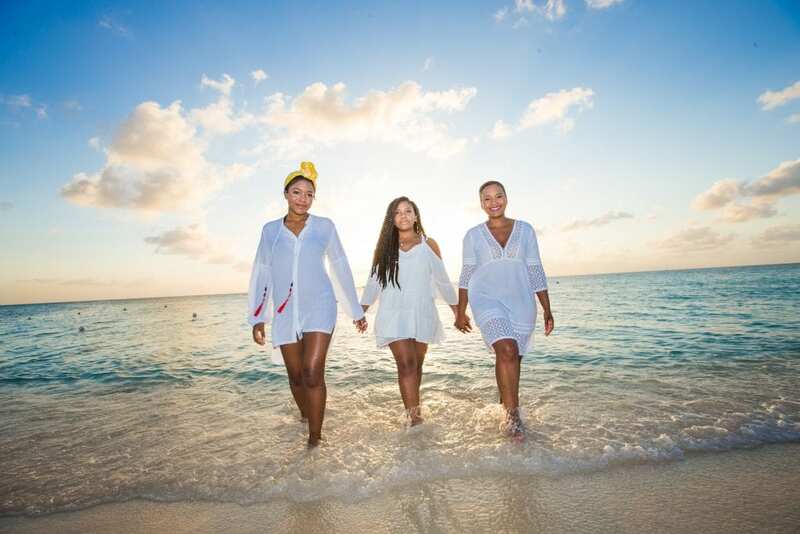 By using tapping and other powerful life-coaching tools, I have been able to travel through menopause feeling good about my body and my weight. I want all this and more for you! You see, I believe that we women have great work to do here in the world. And feeling good about our body and weight goes a long way in catalyzing women to unleash their own particular brand of brilliance! Join the group before March 1st and get your first 2 months for 1/2 price. That’s two months for the price of one! Sure, you can. But when we gather in the virtual sacred space of a group, magic happens. Part of that is simply the sharing of ideas, experiences, and health tips – and having fellow group members and a coach to cheer you on. But there’s a greater power at work there as well. Have you ever noticed that when you’ve tried to change an entrenched habit on your own – whether it’s to lose weight or something else – you easily find all sorts of excuses to go back to your old ways? That’s because our brains have evolved to WANT to do the same thing over and over. It’s more metabolically efficient and seems “safer” to the primitive parts of our brain. It’s also why when you try something like tapping to lose weight, you can find yourself “forgetting” to tap. Your sneaky brain is literally playing tricks on you to get you to stay the same. It doesn’t want to create those new neural pathways. That’s where the support and accountability come in! I created this group because numerous clients and students have told me they need and want more continuous support and accountability to keep the tapping going. In the sacred community of our group you can find encouragement, laughter, and insight that will inspire you to keep tapping and accessing your personal ‘feel good’ as you achieve and maintain your ideal weight. As a member, you will receive knowledge and resources that extend well beyond the tapping. Through our coaching and accountability sessions, along with cutting-edge information on healing from the inside out, you will grow in spirit even as your body shrinks! EFT Tapping is the catalyst and the glue that holds it all together. When you use this simple modality on a regular basis, you are literally tapping into your own brain’s ‘operating system.’ You are accessing and reprogramming your subconscious thoughts – the ones that have sabotaged your weight loss efforts so far. Each month you’ll receive a new tapping audio designed to get you tapping on a daily basis. Through the process of daily tapping you begin to develop a new relationship to food, your body, and your health. You’ll have the opportunity to participate in two group calls coaching calls per month. These calls will include accountability check-ins, some group tapping, Q&A, and individualized coaching and tapping. Everyone on the call can benefit from tapping along – even if your craving or issue is different. And don’t worry if you miss one; they are recorded! Calls are held on Zoom (available by a free download), so you can watch me tap on video and choose whether your face shows upon the screen or not. Or you can simply dial in on your phone. LIGHTEN UP! Drop the Weight with EFT also provides an Online Forum, (Secret Facebook Group) where you can ask questions, get them answers. and share individual gains (which, in this case, are losses, LOL). In this shared space, we will cheer each other on, make new friends, and keep our momentum going. This is also where you will participate in weekly check-ins to celebrate your progress and get support if you are stuck. Finally, you can say goodbye to those gimmicky weight loss fixes that do nothing but drain your wallet. By changing your relationship with food, exercise, and your body, you can get off the merry-go-round once and for all. EFT, plus some simple mind management and awareness techniques, along with the embrace of the group energy, will turn things around forever. Imagine looking in the mirror—naked—and being able to give yourself an authentic smile and thumbs up? With LIGHTEN UP! Drop the Weight with EFT, you get safe, affordable, and effective support that fosters true love and respect for your body and your well-being. LIGHTEN UP! Drop the Weight with EFT is an ongoing group. Join the community now, and you determine when and if you want to leave. You may find that, even after you reach your weight goal, you love the group support for your tapping practice and new behaviors so much you want to stay on. Your membership in LIGHTEN UP! Drop the Weight with EFT is just $47 per month. This investment is a vote for your continued health, wellbeing and a huge bump in your body confidence! A tapping audio script, targeting specific issues most people face when trying to lose weight, dropped into your in-box each month. Two group calls per month which include live tapping, coaching and accountability. Calls will take place on the second and 4th Thursday of the month, and members receive a recording of every call. Private membership in our online Lighten UP! Playground, where you’ll receive additional accountability and support, including optional weekly reports and check-ins on your progress. The peace of mind in knowing you have support in reaching (and maintaining) your weight loss goal (priceless!). Does this all sound great, but you feel like you also want some individualized attention? Receive a monthly private coaching session and personalized tapping audio, along with all the above benefits for just $139 per month! One individual private coaching session with me personally (45 minutes) per month. A personalized tapping script tailored to your personal situation and goals each month. You can tap along with this audio all month long, and you’ll experience lasting results! 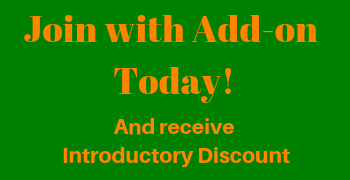 Join the group WITH ADD-ON, before March 1st, and still receive the introductory discount of your first 2 months at HALF PRICE!! Why wait? Make this the year that the obsessing, the dieting, and the self-flagellation finally end. This could be the year you fall in love with yourself and your body! Join now and your first tapping audio will arrive in your In-Box on February 1st. Our calls begin on Thursday, February 7th. See you there! It’s time to stop putting off the rest – and best – of your life. It doesn’t matter how many times you’ve tried and failed. I’m telling you it IS possible for you to finally take control starting NOW. Make the life-changing decision to join LIGHTEN UP! Drop the Weight with EFT today – and discover how you can lighten up…forever!